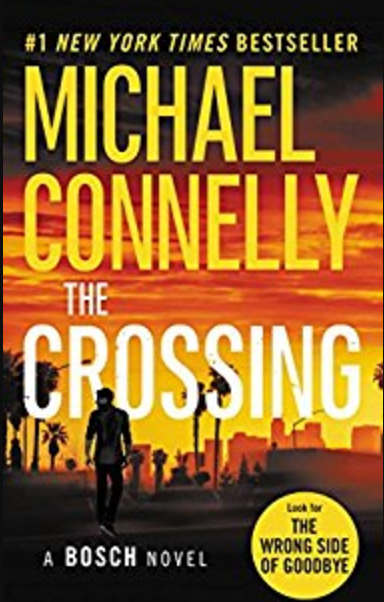 Retired LAPD homicide detective Harry Bosch reluctantly agrees to help his half-brother defense attorney Mickey Haller investigate a murder Haller is convinced his client did not commit. Along the way, Bosch crosses lines he never wanted to face, including involving his former partner in spite of the risk to both her reputation and career. Connelly keeps the pace moving in this compelling crime thriller. Details from 2015 headlines regarding events in Ferguson, Missouri, and Baltimore, Maryland, as well as references to real life Matthew McConaughey’s portrayal of Haller in The Lincoln Lawyer draw contemporary readers into the story, keeping the pages turning. 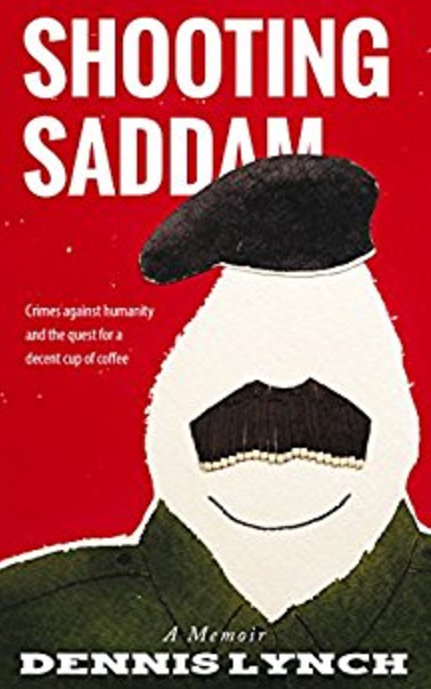 Dennis Lynch tells the story of his three trips between 2005 and 2006 to Baghdad to oversee the videography and recording of the trial of Saddam Hussein and his co-defendants. A well-written account, he relates his impressions of the trip, the environment, and the events with a sense of humor alongside a genuine respect for the gravity of what he was doing and for the people he met. Putting aside the few minor errors in his report, I was impressed with his research and desire to understand the larger story that his unique and up-close view fits within. I recommend the book highly. The cover and title are my favorite of the year. The minor error I found most curious is Lynch’s reference to Al-Zarqawi changing his name from Ahmad to Abu after Muhammad the Prophet’s successor. “Abu” means “father of” and is not a name by itself. It is used, along with the name of the oldest son, to denote the man is a parent of a son. “Um” is the feminine form. Names formed with “Abu” for the father or “Um” for the mother plus the first name of the oldest son is known as a kunya. Al Zarkawi was known as Abu Musab, which translates as “father of Musab.” According to my research, Al Zarkawi had two wives and several children, including at least three sons, making it entirely normal for him to use his kunya, Abu Musab. 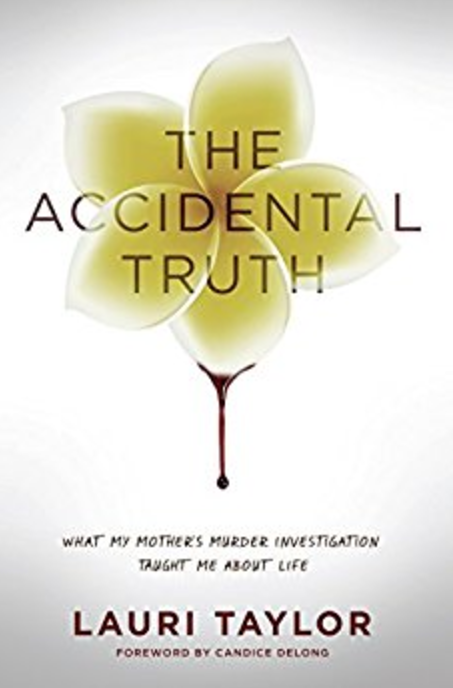 Dennis will be one of three debut memoir writers on a panel at the San Diego Writers/Editors Guild on Monday, March 28, 2016, at 6:30 p.m.
Lauri Taylor’s story of discovering her mother’s secrets and the secrets surrounding her death is masterfully told. 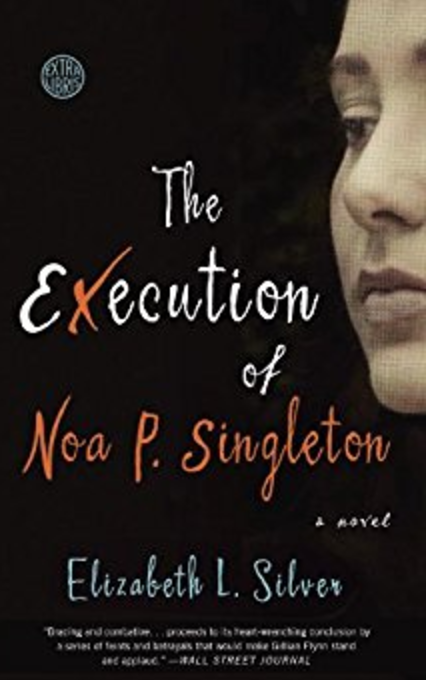 Taylor unveils the distress of her mother’s disappearance and then the discovery that her body has been found in Mexico, bringing the reader with her for the suspenseful ride. The death is ruled suspicious, then a murder. Each step in this journey affects Taylor, her husband, their children, her sisters, and especially her nephew and mother’s business partner. The story serves as a gripping reminder that families come in many sizes and shapes and that the connections are important, even when they have been tested to the point of near breaking. It is more than just a tale of what happened to her mother. It is a story of what she learned and how she has put those lessons into practice to help others heal from devastating life choices. 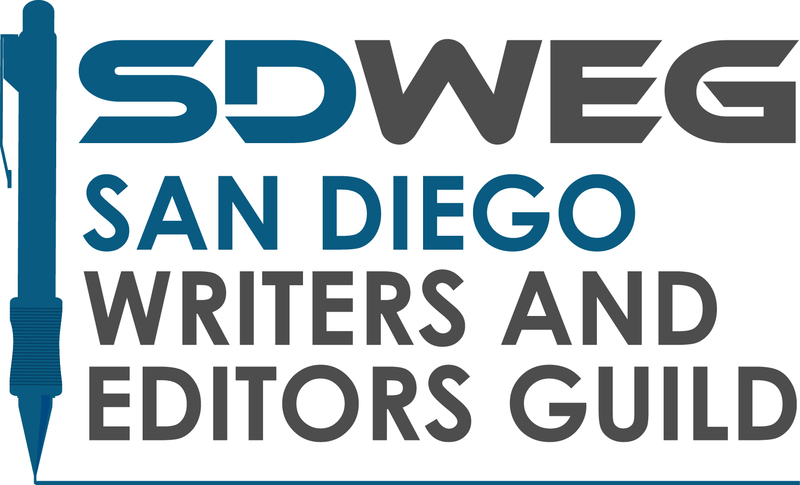 Lauri will be one of three debut memoir writers on a panel at the San Diego Writers/Editors Guild on Monday, March 28, 2016, at 6:30 p.m.
An unforgettable and unpredictable debut novel of guilt, punishment, and the stories we tell ourselves to survive. Those words are part of the marketing package for the novel. I couldn’t have said it better myself. But I didn’t realize it would be unforgettable until I finished it. And its unpredictability explains why it took me a long time to get past the first chapter. But every time I logged on to Goodreads, I would be reminded it was still there, waiting for me to finish. I am very glad I picked it up again. This is a mystery about a murder on many levels. Did Noa really murder Sarah? Why didn’t she say anything in her own defense during her trial? Why did Sarah’s mother change her opinion of the death penalty? Did the fact that her father was absent, and therefore unknown to Noa during childhood, play a role in the events? What does the P in her name stand for? Some of these questions remain at the end of the book, but enough are answered for the reader to be satisfied. For the story to stick and poke at memories and childhood secrets. The most important questions all begin with Why. Why did Noa say nothing in her own defense? Why is she so determined not to satisfy Sarah’s mother’s curiosity about the event? Why does Noa lie? Why did she drop out of Penn? Those questions remain largely unanswered, only hinted at. And that is the strength of the book. Because we don’t get those answers from Noa, we end up asking similar ones about our own lives. Those questions raise thoughts of own own guilt, our own family relationships as well as our relationships with others. Those questions bring up thoughts of what we might have done differently. For those reasons, this book will stay with me for at least as long as the 450-some days it took me to finish reading it.